Yes, it’s the title of a book by the author of The Little Prince. 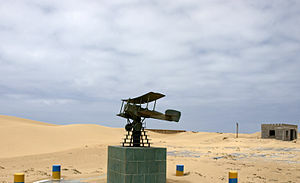 Antoine de Saint-Exupery was a pilot not unfamiliar with the Sahara. 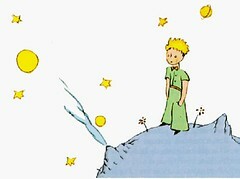 I stopped at 2 libraries yesterday to find a copy of The Little Prince. The 2 copies at the first one were nowhere to be found. The second library, rather new and planted absolutely Too Far for anyone To Walk to, had none. When I said I thought it was a classic, he said they didn’t really carry the classics. Something to do with only putting brand new books in there, ones with tracking chips. New World. I stopped at my friend’s. 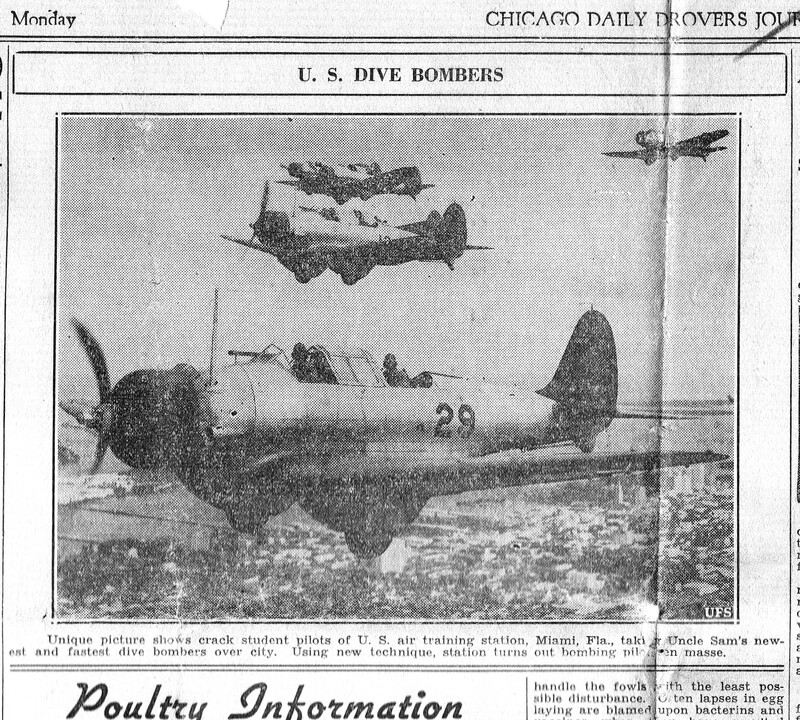 She looked for her french and german copies but thinks her sons may have them. Not that my french and german are that adequate anymore, but there are on-line translators, right? (See Forrest Fenn’s Scrapbook # 47. Okay. 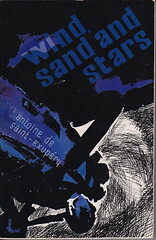 I do have a copy or two myself—-in a box, in a barn, inaccessible at the moment, and I wanted to read it now. I’d tried my Kindle, but it wasn’t available for download. Last stop last night on my way home, Barnes and Noble. Yay. It’s a new translation. New cover. Choice: Paperback. Hardcover. Set with recording by Viggo Mortenson. Very tempting that, but I went with the cheapest version. Okay. Why go to all this trouble for a book I read ages ago? 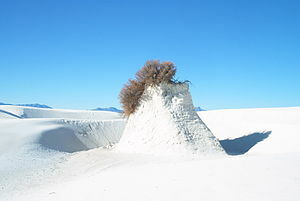 Plant in White Sands National Monument, New Mexico, USA. The plant’s roots hold a pillar of sand in place, while the surrounding sands are shifted by wind erosion. and buying snake boots after stirring up a snake while morel hunting, actually, I should use a hiking staff instead of my bare hands to rake through leaves next to fallen trees next time. Oops. Getting off point there …. but, okay. You get the idea. 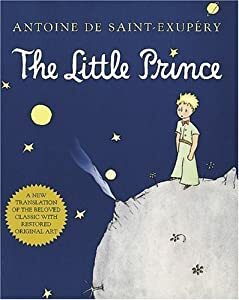 So, I couldn’t remember the details of the story but I knew there was a snake and a star and a desert involved in the sad conclusion of The Little Prince. I know there’s been a recent notice to disregard what Mr. Fenn might say in interviews, just rely on the Poem. I think Dal believes, maybe Forrest said somewhere, that the treasure is hidden in the original spot he had chosen to rest his bones. I know he’s said it’s a place “dear” to him. And somewhere he mentioned desert. Can I reconcile all these ideas? Not easily. I think it would take me more than four Xanax, a staff, and snake boots to fling myself into anyplace that might have a ‘moving floor’, even if there was a certain treasure chest in the middle of it. 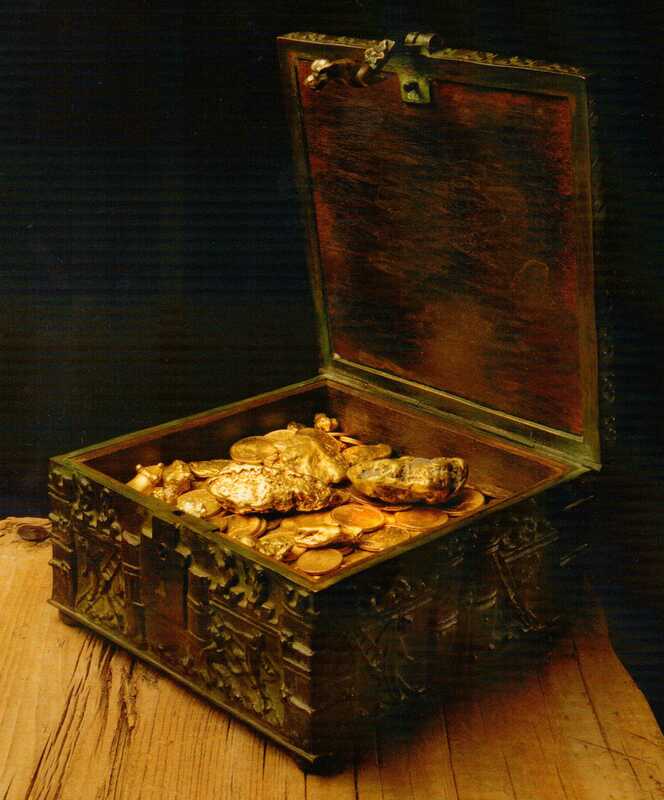 This entry was posted in Forrest Fenn, The Thrill of the Chase, Uncategorized and tagged brave, Clues, Forrest Fenn, Important Literature, The Thrill of the Chase, Too Far To Walk, treasure chest, TTOTC. Bookmark the permalink. Your post made me chuckle seeing your train of thought…probably because it reminded me of a few of my own times like that. I really hope to read more from you. Also I really admire your way with words. Thank you for both your kind comments and for stopping by and reading my post. I’m glad you found the humor in it!